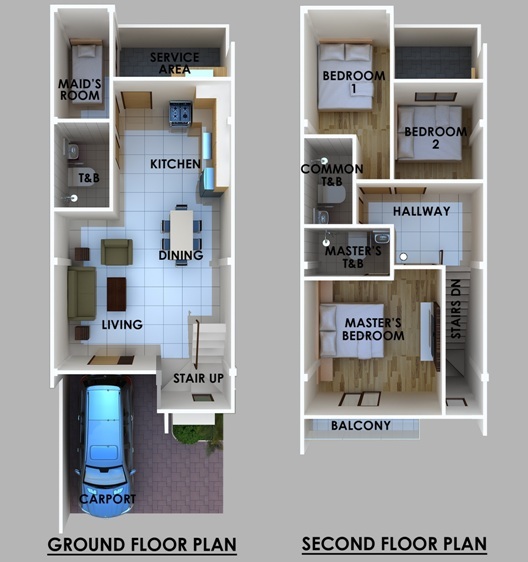 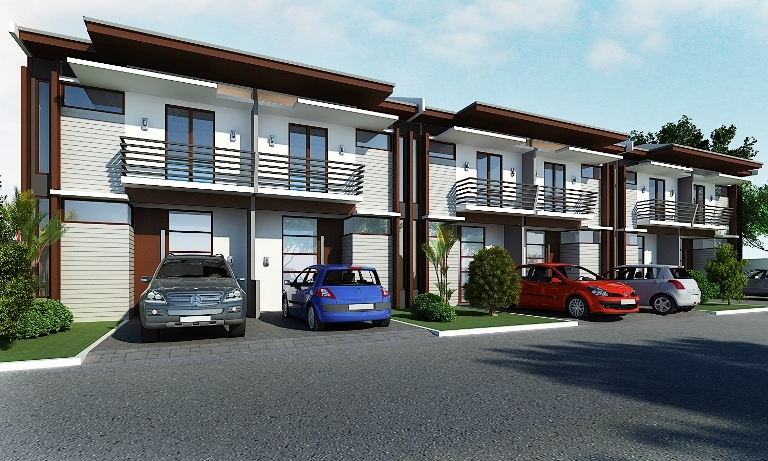 Townhouse and Lot for Sale located in Lahug, Cebu City. 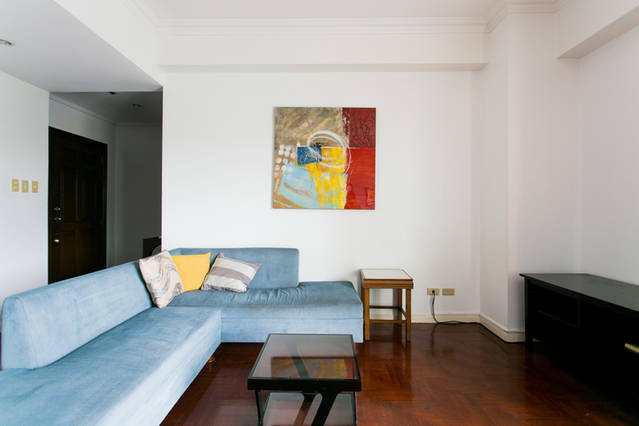 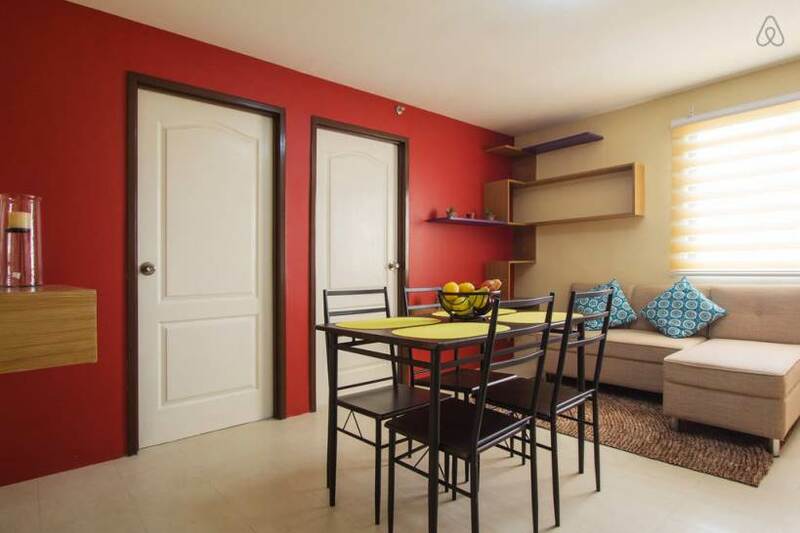 It is accessible going to Cebu Business Park, banks, restaurants, church and schools. 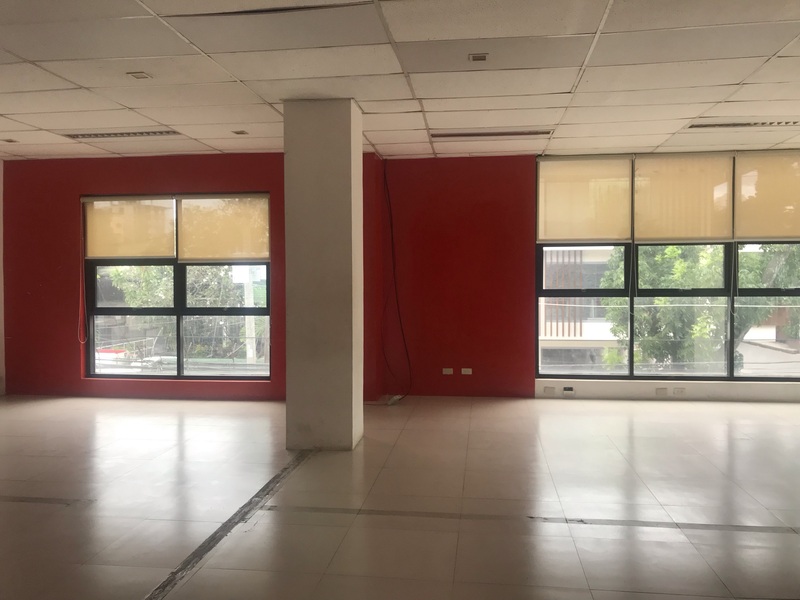 Office Space For Rent in Jakosalem Cebu City – 62 Sq.M.